Welcome to Day 27 of the series Speak Praise as part of the Write 31 Days challenge. The discount store was crowded Friday afternoon. As I finished my shopping and took my bags out to the car, a woman hastily pushed a cart with her screaming child back to her vehicle. Her little boy was whining for something he wanted. This young mom was resolved in her answer “no”, yet her son grew more and more persistent. Hearing me, she instantly relaxed her shoulders as she made eye contact with me. Relief washed over her face as I sympathized with her. She told about what had happened moments before, when a man behind her in the check-out line gruffly criticized her child’s behavior. I’m sure in the moment of meltdown, this mom wished she could have had a cleaver come-back to the unwanted advice. Instead she coolly stood her ground with her child. I thought of how that day could have gone differently if she had gone home with the words of a careless stranger in her head. We can positively impact the course of a life with our words when we choose to speak life into them. Have you seen this meme floating around the internet? This is the chance to take a deep breath and check your heart before thoughts become words you may regret. 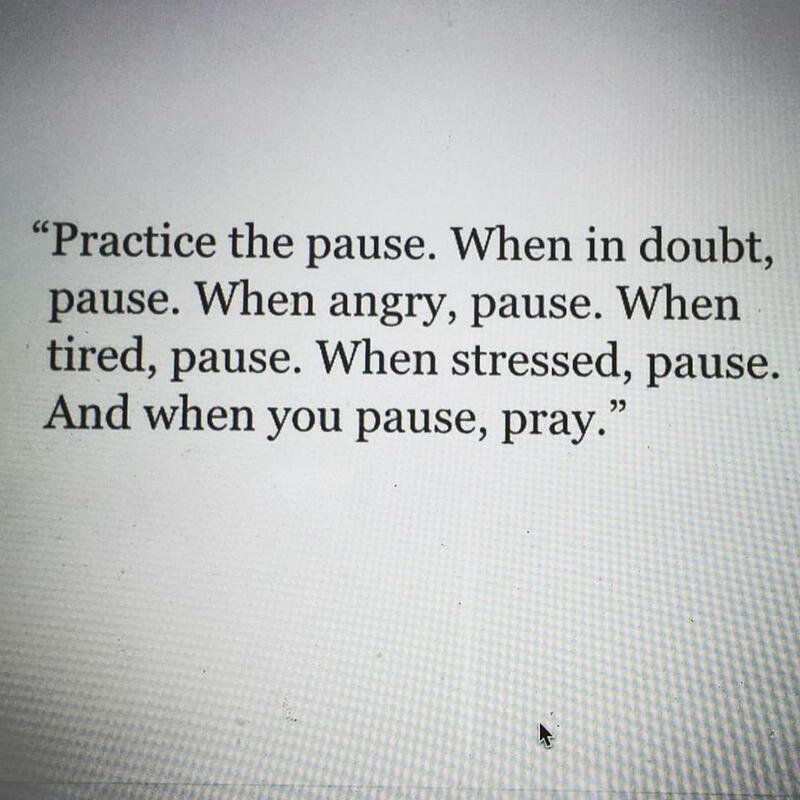 I’ve been here so many times and failed when I have neglected to take pause. If I have taken a second to pause, then it only takes a breath to pray, “Jesus, direct my speech,” or ask the Lord to give me His words. 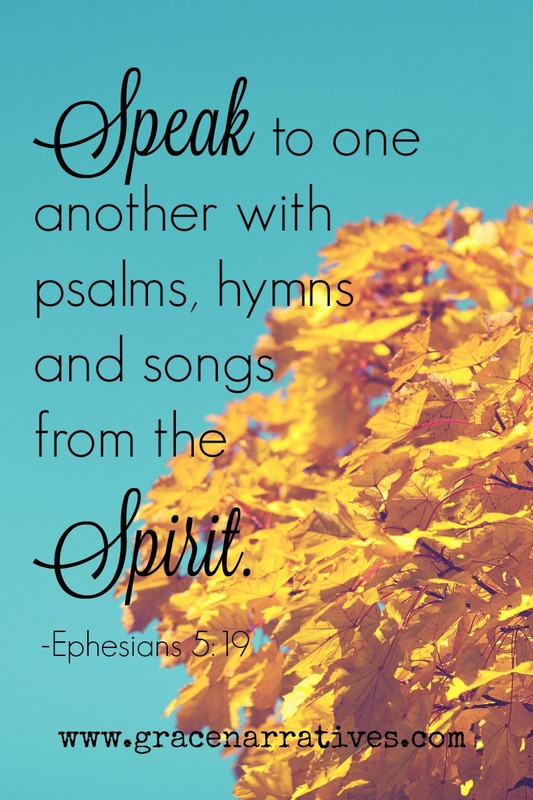 Sometimes we need to set aside our agenda and let the Holy Spirit speak. We have heard there is a time to speak and a time to remain silent (see Eccl.3:7b). This is where we must decide if what we say is beneficial to others or if it is best to keep quiet. We bring glory to God when we let the light of the Spirit shine through the things we say. Responding with praise impacts ordinary moments with extraordinary grace. When our daily interactions present these opportunities…Pause. Pray. Praise.